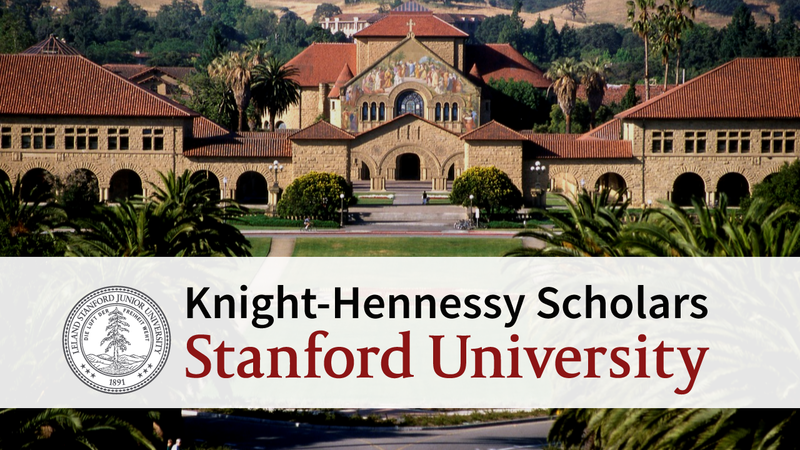 Applications are open for the Knight-Hennessy Scholarship Program 2019 to study at Stanford University. Knight-Hennessy Scholars develop a community of future global leaders to address complex challenges through collaboration and innovation. Every year, up to 100 high-achieving students from around the world will receive full funding to pursue any graduate degree at Stanford, including the JD, MA, MBA, MD, MFA, MS, and PhD programs, as well as joint- and dual-degrees. If you’re still in college studying for your first/bachelor’s degree, you’re eligible to apply as long as you complete your first/bachelor’s degree before you enroll as a graduate student at Stanford. If you have earned a graduate degree, you remain eligible to apply in 2018 as long as you earned your first/bachelor’s degree in 2014 or later. For more information, visit Knight-Hennessy Scholars Program.